He served as a Member of Congress for the Madrid constituency and Councillor in the Madrid City Council and was leader of the opposition and candidate for the Presidency of the Government between 2014 and 2016. He studied Secondary Education at the Instituto Ramiro de Maeztu in Madrid, where he played in the basketball club Estudiantes. In 1995 he graduated in Economics and Business Studies from the Real Colegio Universitario María Cristina, a centre attached to the Complutense University of Madrid. He holds a Master’s Degree in Economics from the European Union at the Free University of Brussels and a Master’s Degree in Advanced Studies in European Economic and Monetary Integration from the Ortega y Gasset University Institute. 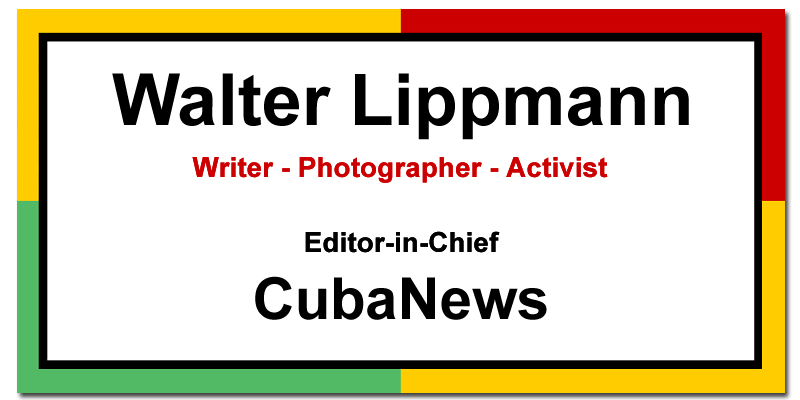 In 2012 he received his PhD in Economics from the Camilo José Cela University, where he taught Economics. He worked as an advisor in the European Parliament. He was a member of the cabinet of the High Representative of the United Nations in Bosnia and Herzegovina. In 1993 he joined the Spanish Socialist Workers’ Party (PSOE), of which he is its Secretary General. He was a deputy in the Congress for the district of Madrid and Councillor in the City Council of Madrid. He was leader of the opposition and candidate for the Presidency of the Government between 2014 and 2016. 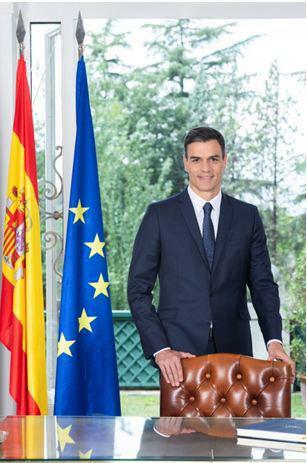 He has been President of the Spanish Government since June 2018. Married and father of two daughters.